Jesus said, "I will build my church and the gates of hell will not prevail against it." Jesus is head and leader of his Church. Pastors are servants who are called, qualified, and gifted to lead the church as he directs. They are accountable to God and to us. I moved to East Tennessee in 1999 caring very little about God and what matters to him. However, in the summer of 2001, God graciously intervened in my life. After years of indulging in worldly pleasures, I was born again. Within a few months, I began attending Cornerstone Church of Knoxville. My life has never been the same. Over the next several years, I grew to love the church. I came to see it as a beautiful yet imperfect place where sinners can find forgiveness and experience true friendship and community. In the summer of 2009, I graduated from the Sovereign Grace Pastors College and began serving as a pastor of Cornerstone Church of Knoxville. In 2016, I graduated with a Masters of Divinity from the Southern Baptist Theological Seminary. Along the way, I married my beautiful wife Kim and we have since been blessed with three kids (Rev, Wren, and Knox). We have recently moved to Athens to help plant Trinity Grace Church. Our hope is that Trinity Grace Church will be a blessing to Athens! If you are interested in meeting with Walt, click here for more information. Ben is a native of Athens. He and his wife Joy have spent much of their married life in Athens and have brought home 4 kids here. 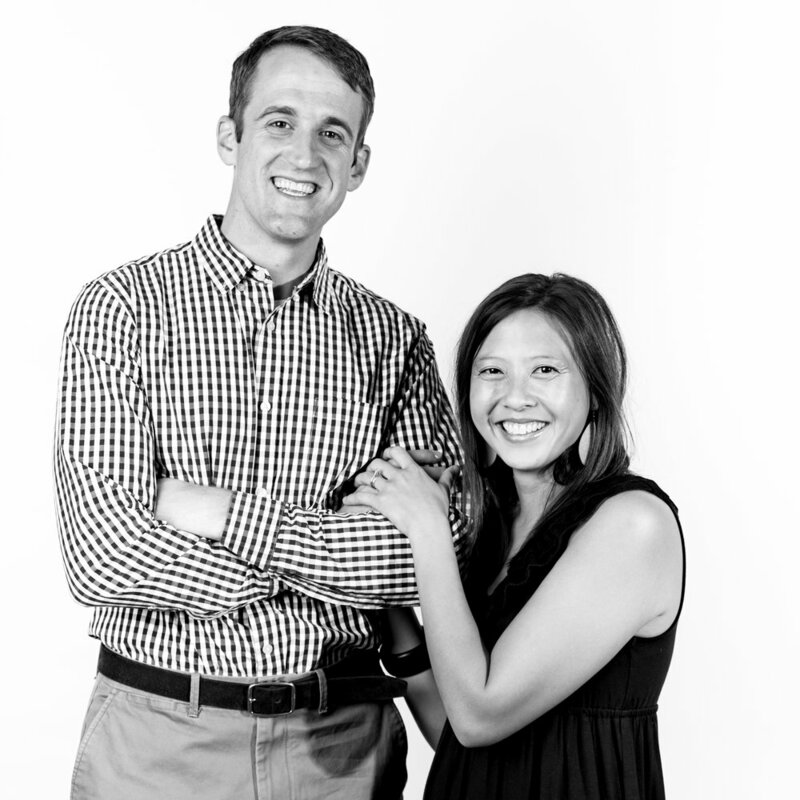 Ben and Joy have a contagious love for people and this community. Ben leads corporate worship for the church. And Ben & Joy serve the church in many other ways. Sam & Rachel moved to the Athens area 9 years ago. They possess an evident desire to glorify God with every area of their lives—perhaps most significantly in raising their 6 children. Sam & Rachel lead a community group for the church and serve in many other ways.